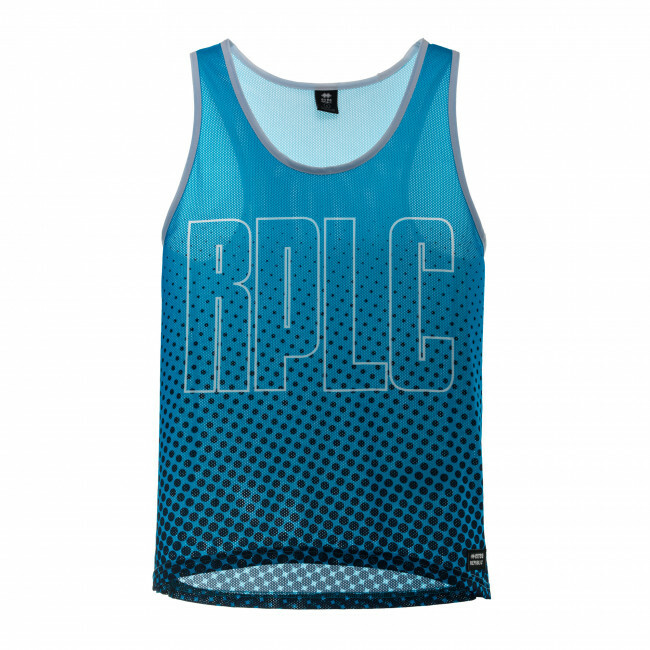 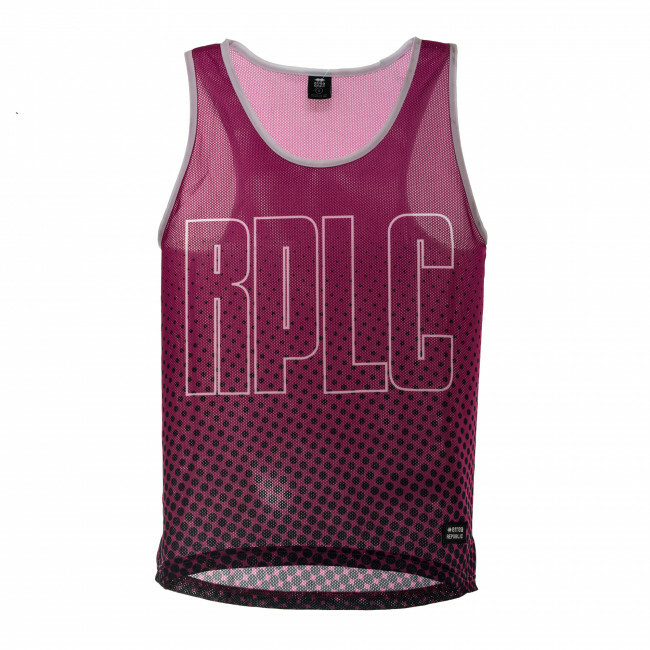 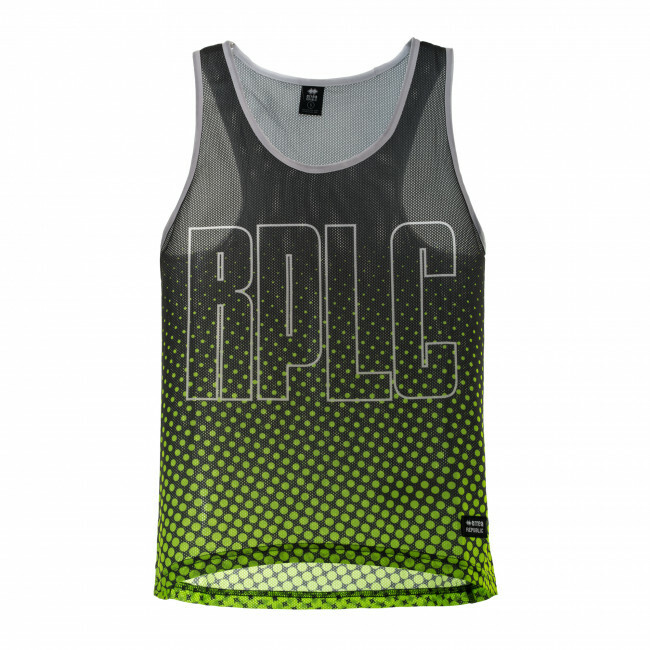 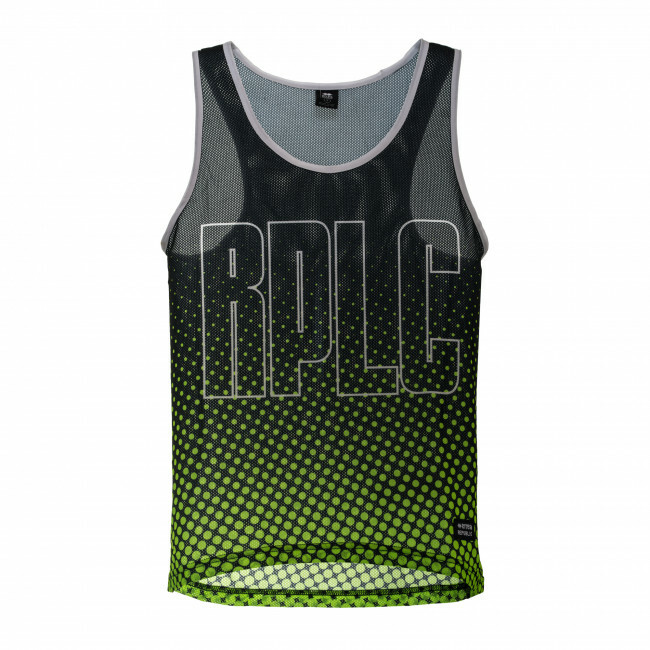 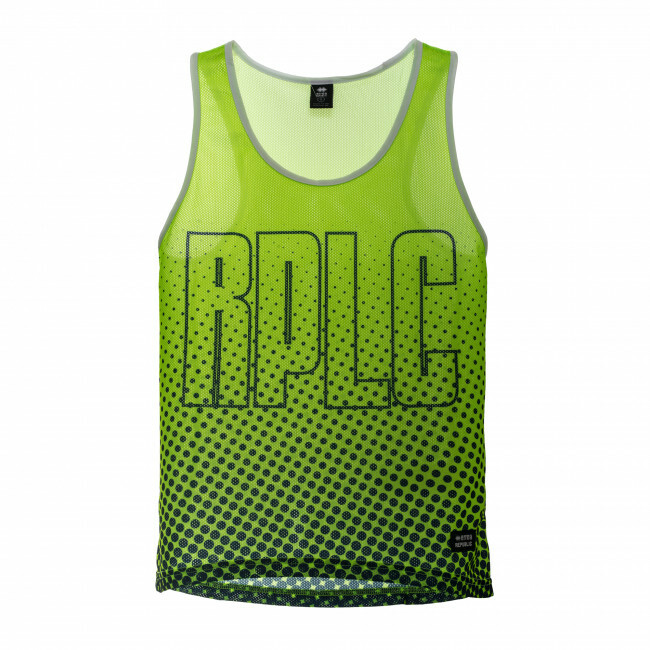 Ideal for warmer weather, this girls’ tank top is made from OpenMesh perforated fabric which guarantees maximum ventilation and breathability. 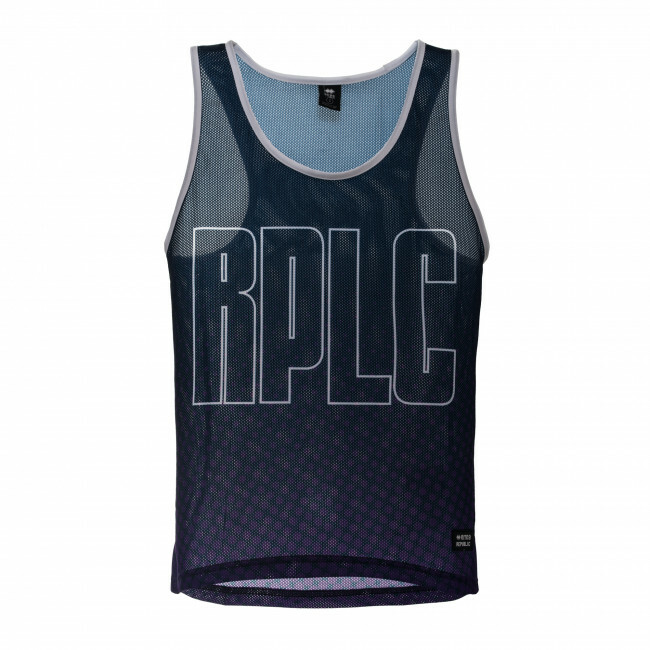 The large armholes give maximum freedom of movement whatever the situation. 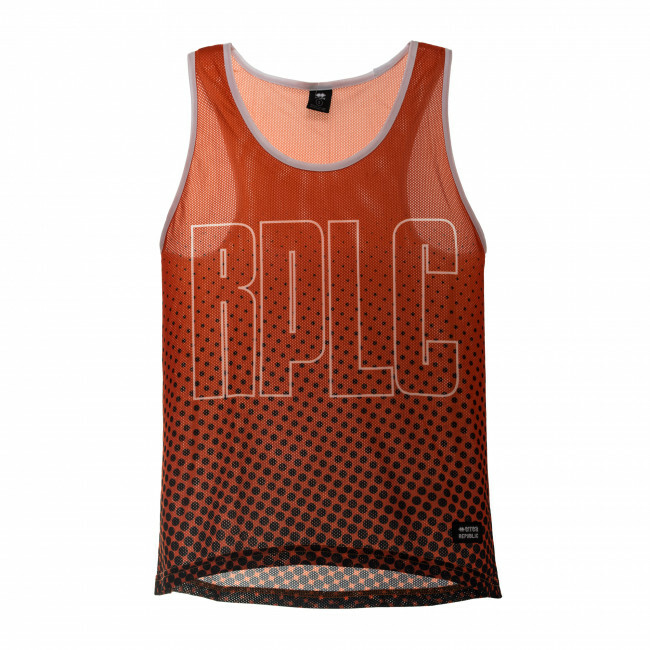 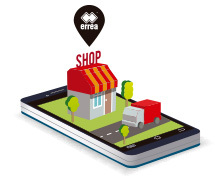 The graphics are a tribute to the Erreà Republic line. 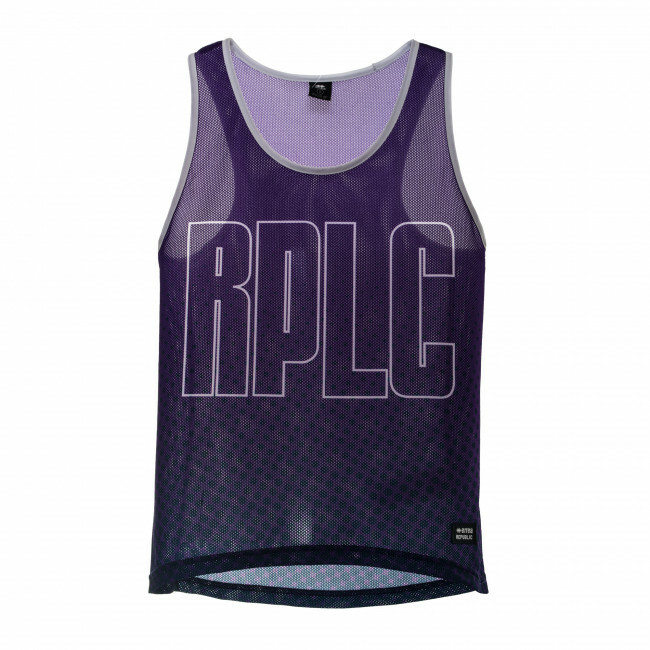 Composition: 100% Polyester.